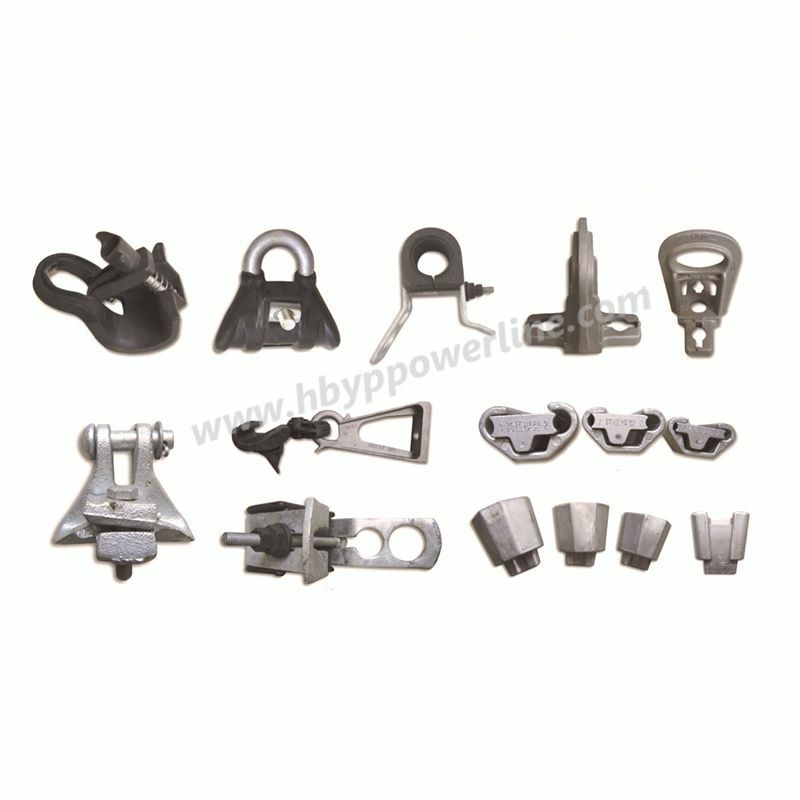 Suspension clamps are used to hang conductors or ground wires to insulators or link fittings to tower arms and substation structures. 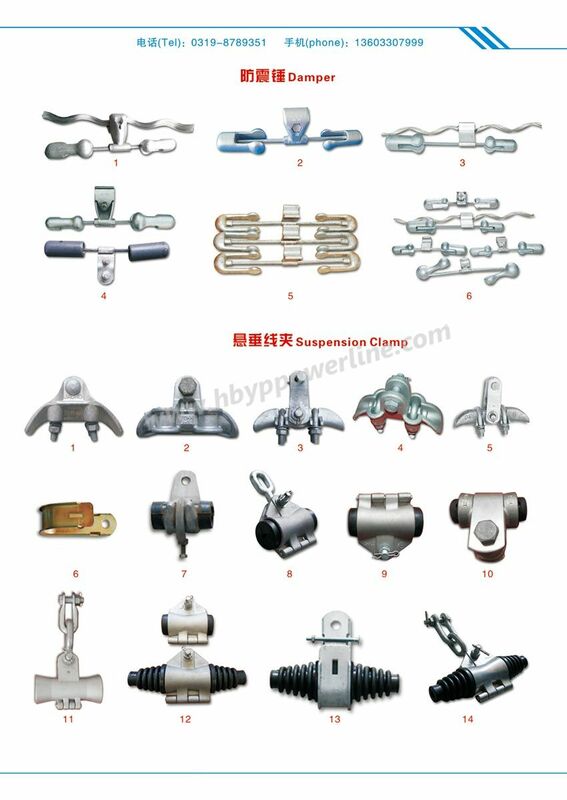 Suspension clamps are made of Aluminum Alloy or Malleable Iron materials with various types. 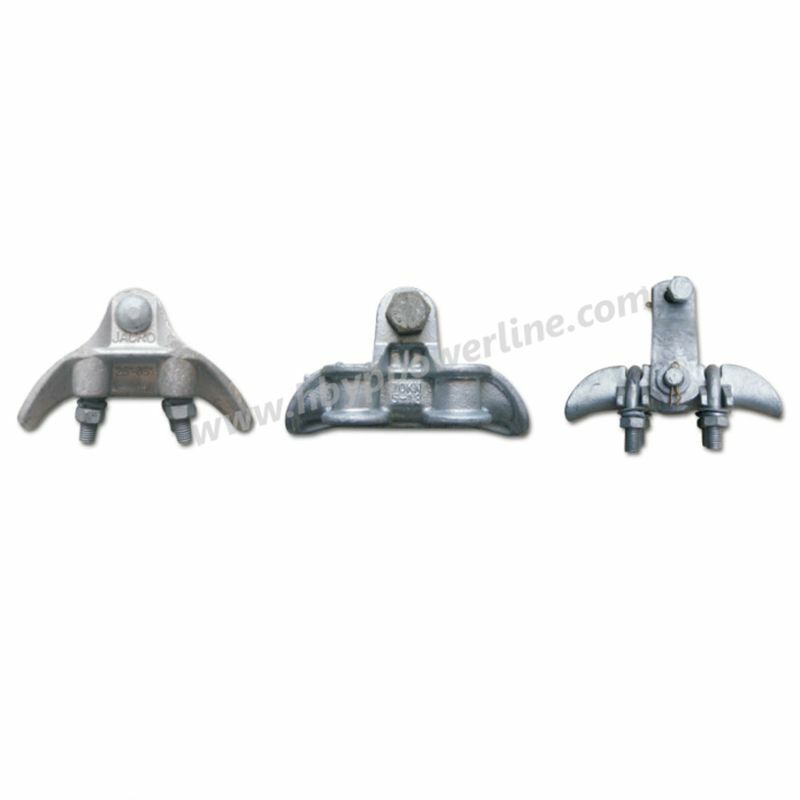 Custom size and requirements are available upon request.